To help drive home that point, consider the 2016 Chevy Cruze. This compact car is incredibly affordable, but that certainly doesn’t mean it’s less competent, stylish, or advanced than rival vehicles. The nameplate still delivers a variety of innovative features and capabilities, keeping the model fresh and modern. These various amenities and abilities have been embraced by customers and pundits, making the 2016 Chevy Cruze one of the best options on the compact market. The 2016 Chevy Cruze’s performance can be interpreted twofold. There’s the dependable 1.4-liter engine, which combines plenty of power with eye-popping efficiency specs. To complement the mechanics, engineers also added an array of safety features that will keep all of the car’s occupants safe. Performance isn’t only about power and speed. Customers now expect their cars to perform when they need them most: prior to a collision. The Chevy Cruze certainly delivers, making it one of the most dependable options in the compact market. A 1.4-liter engine may be not particularly enticing to some customers. However, consider that the unit is turbocharged, pumps out excellent power, and delivers excellent fuel economy, and they’ll probably shift their perspectives. The Cruze’s engine may be small, but its output certainly is not. The turbo motor can produce 153 horsepower and 177 pounds-feet of torque. Plus, thanks to the inclusion of the Variable Valve Timing technology, drivers can expect a highway fuel economy around 42 miles per gallon. The system may look small, but its specs paint an entirely different picture. The Chevy Cruze is full of preventative, protective, and responsive safety capabilities, keeping the vehicle’s occupants safe and secure. Preventative technologies include the Rear Cross Traffic Alert system, which warns the driver of any approaching vehicles at the rear. The Forward Collision Alert will notify the driver when a crash seems inevitable, and the Lane Keep Assist technology will resist any wind and keep your Cruze on track. In the event of an emergency, the 10 standard air bags should keep all of the passengers safe, with the side-impact and knee air bags providing maximum security. Of course, the safety cage will also help as the high-strength unit will absorb the majority of the energy from a collision. If you are in an accident, the Automatic Crash Response sensors will alert an OnStar Advisor of your emergency, and they’ll subsequently ask the driver if more help is required. New car owners clearly want to impress with their purchase, and they also want to be comfortable. Despite being one of the brand’s most affordable options, the Chevy Cruze brings plenty of style, inside and out. The interior is highlighted by the classy upholstery options, and drivers will also appreciate the versatile and roomy cabin. Meanwhile, the exterior conveys an air of athleticism, as the sculpted body could be confused with a muscle car. Best of all, these styling cues also have a positive impact on the vehicle’s drivability, meaning the Cruze is both aesthetically pleasing and pragmatic. The Cruze is one of the more affordable vehicles on the market, but you certainly wouldn’t guess that upon inspection of the vehicle. The 2016 model is distinctively sculpted to separate it from your standard compact car. The athletic stance and styling help convey the sporty feeling that’s often absent from this segment’s vehicles. These design cues have been included for purposes that go beyond style and looks. The sharp lines and curved angles improve the Cruze’s aerodynamics, which vicariously affect the vehicle’s performance and efficiency. Meanwhile, the projector-beam headlamps will certainly make you stand out, but they also provide a necessary boost in visibility. While engineers clearly prioritized aesthetics and practicality when designing the Cruze’s exterior, they were more focused on comfort when it came to the interior. The Cruze’s cabin is covered in soft-touch materials, and the upholstery complements the heated front and rear seats and the heated steering wheel. Thanks to the acoustically laminated windshield, drivers will also receive one of the quietest rides in the entire class. Plus, the 60/40 split-folding rear seats allows for maximum flexibility, so drivers can fit an assortment of luggage into the 14.8-cubic-feet of trunk cargo room. Drivers are looking to be entertained while driving, as a boring car can make a long commute much more tedious. The Chevy Cruze offers plenty of innovative technological features that will improve anyone’s driving experience. Chevy’s MyLink infotainment system provides the driver with a number of useful applications, while the hands-free technology means they can use their phone without compromising safety. You’re unlikely to find another affordable compact car that’s as technologically advanced as the Chevy Cruze. The Cruze’s interior is highlighted by its technological features, and the brand’s MyLink infotainment system is the star of the bunch. The seven-inch diagonal color touch-screen allows drivers to access satellite radio or an extensive navigation system. You can enjoy the sounds of your radio via the Bose premium nine-speaker stereo system. Meanwhile, a wireless charging dock eliminates pesky wires while keeping your phone fully juiced. To put it over the top, the available Push-Button Start makes operating your engine an absolute breeze. With all of these amenities, you’re unlikely to find a more convenient compact car. Thanks to the inclusion of Apple CarPlay and Android Auto, drivers can access many of their phone’s basic capabilities without taking their eyes off of the road or their hands off of the steering wheel. Thanks to the technology, drivers can now access texts or phone calls via voice commands. 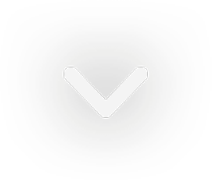 Plus, the system will allow you to access many of your favorite apps. While you’re cruising down the road, your passenger can be browsing through restaurant reviews or movie times. 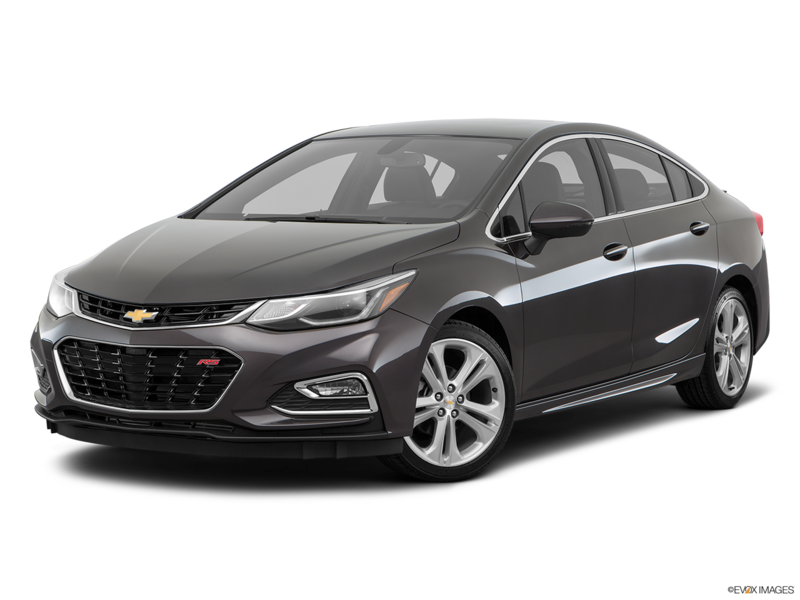 When you opt for the Cruze LT or Premier models, Chevy provides a variety of connectivity features that will help you and your passengers stay on the grid. These cars are equipped with a 24-month/24-gigabit Data Plan, as well 24 months of the OnStar Guidance Plan. These features will keep you both connected and safe. These trims come with a variety of other incentives, as well. Owners will receive the RemoteLink mobile application, allowing them to remotely operate their vehicle, as well as 24 months of SiriusXM Satellite Radio. There are additional benefits that will keep your Cruze looking and running good as new. Drivers can take advantage of two maintenance visits, as well as the five-year/60,000-miles of Courtesy Transportation and five-year/60,000-miles of Roadside Assistance. For those seeking a new vehicle in Albany, New York, you won’t find a better car-buying experience than at DePaula Chevrolet. The dealership prides itself on prioritizing their customers over all else. Instead of pushing a sale, the staff will work with you to find the perfect car and a reasonable payment plan. Plus, DePaula also has a knowledgeable service department, so you can rely on their in-house technicians to fix up your Cruze, if need be. Ultimately, you really won’t ever have to visit another business for any of your Chevy needs.